This week on A Prairie Home Companion, we rewind to October 2009, and a broadcast from The Fitzgerald Theater. The boys of Wilco play "One By One" and Patty Loveless sings "Busted." Plus, a song about being "Unfriended," Dusty and Lefty meet a "horror punk" musician, and in Lake Wobegon, a booger joke starts a troublesome chain of events. From the time he was a kid in Belleville, Illinois, Wilco frontman Jeff Tweedy was consumed with music. In the late 1980s, he and his pal Jay Farrar started the seminal alt-country band Uncle Tupelo. After that group split up, Jeff and Uncle Tupelo bassist John Stirratt formed Wilco. Since then, this Chicago-based rock band has amassed a huge following and turned out a stack of innovative albums, including two-time Grammy-winning A Ghost is Born. 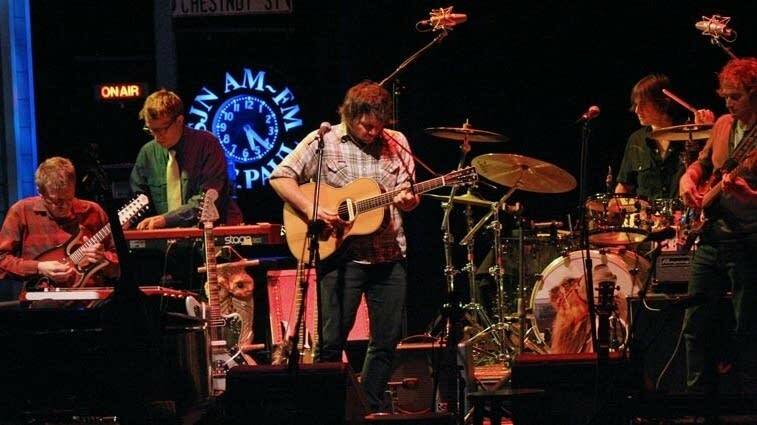 Their latest CD, Wilco (the Album), came out this past summer on the Nonesuch label. 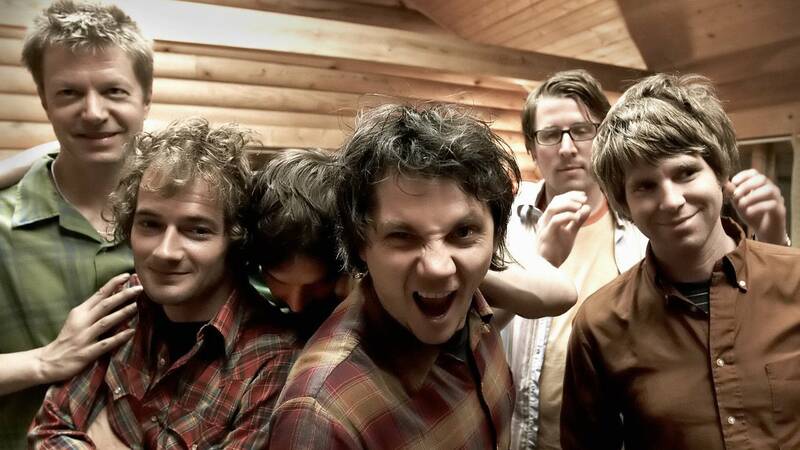 Wilco is: Jeff Tweedy (guitar, vocals), Nels Cline (guitar), Pat Sansone (keyboards, guitar), Mike Jorgensen (keyboards), John Stirratt (bass), and Glenn Kotche (percussion). 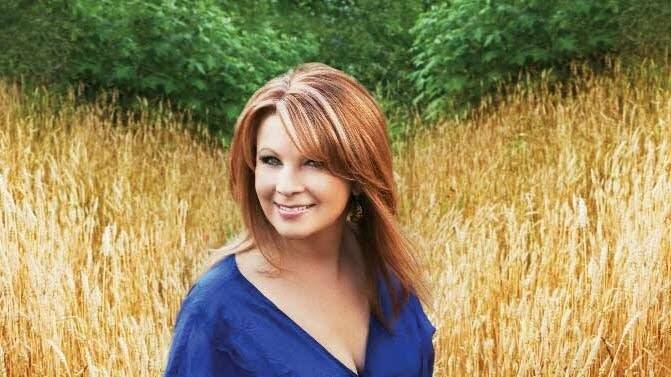 As a youngster in Kentucky, Patty Loveless listened to the Grand Ole Opry, and she wrote songs and sang with various ones of her six siblings. After high school, she headed for Nashville and became a member of the Wilburn Brothers band. She released her first solo recording in 1987 and now has dozens of albums to her credit. These days, Patty and her husband, producer Emery Gordy Jr., make their home in Georgia - in a small town northwest of Atlanta. Her 2008 CD Sleepless Nights: The Traditional Country Soul of Patty Loveless received a Grammy nomination for Best Country Album. Her latest recording, Mountain Soul II, was released last week on Saguaro Road Records.